I'm still reeling from the awesome fun I had at my family reunion. We have our reunion every 5 years and the clan just keeps growing and growing! A little bit of history...our family reunion consist of family members that include six generations. 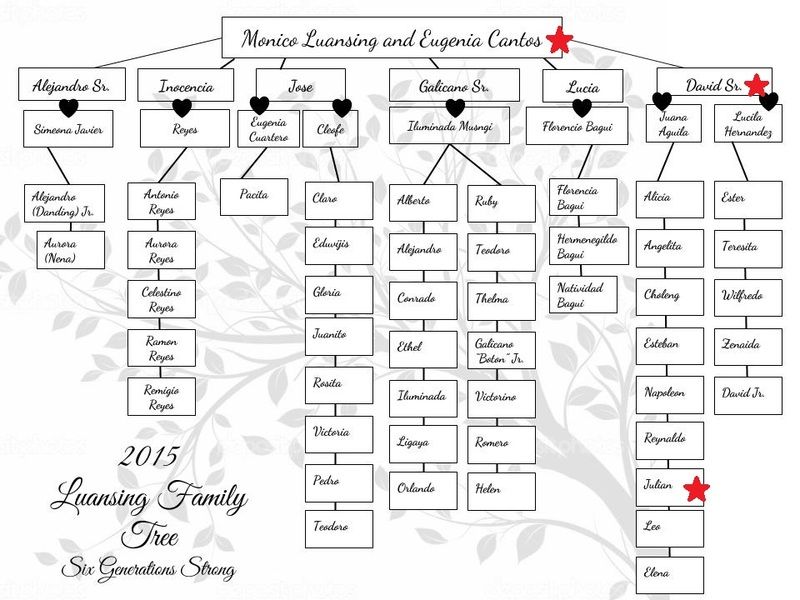 Monico and Eugenia are my great-great grandparents. David Sr. and Juana are my great-grandparents. 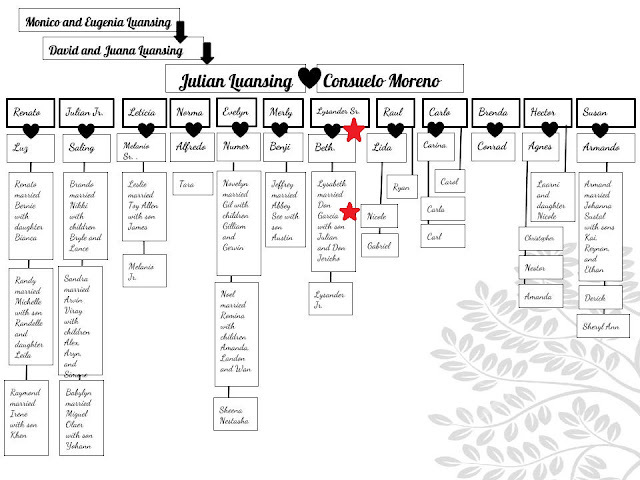 Julian is my grandfather, my eldest son's name sake.The red stars indicate my "branch" of the family tree. 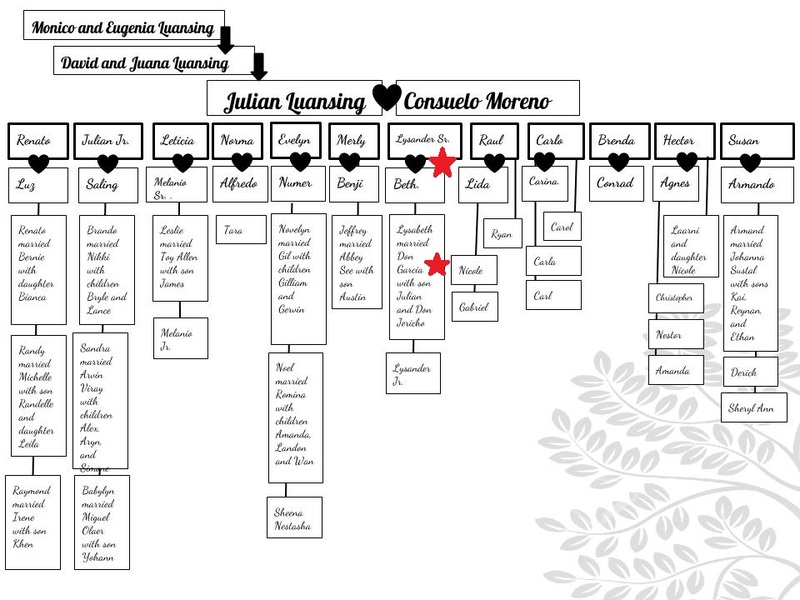 Here is my grandfather Julian and my grandmother Consuelo's family tree. 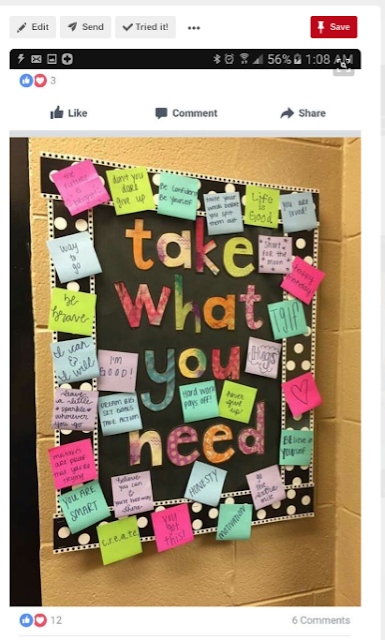 They have 12 children, which means dozens of grand and great-grand children. 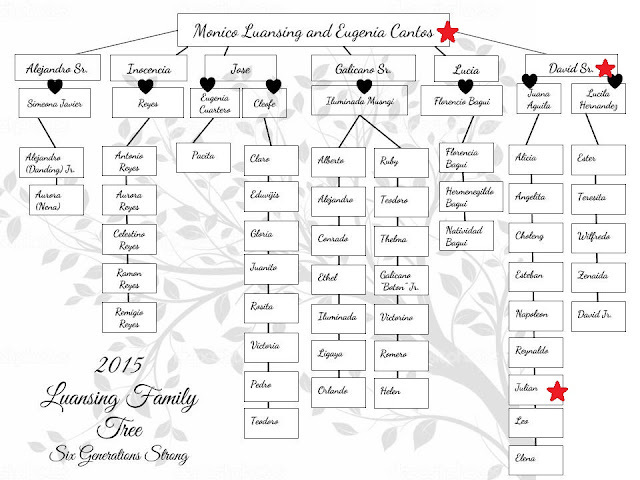 Every branch that continues from the above family tree looks very similar to the tree below. We have a very HUGE family. 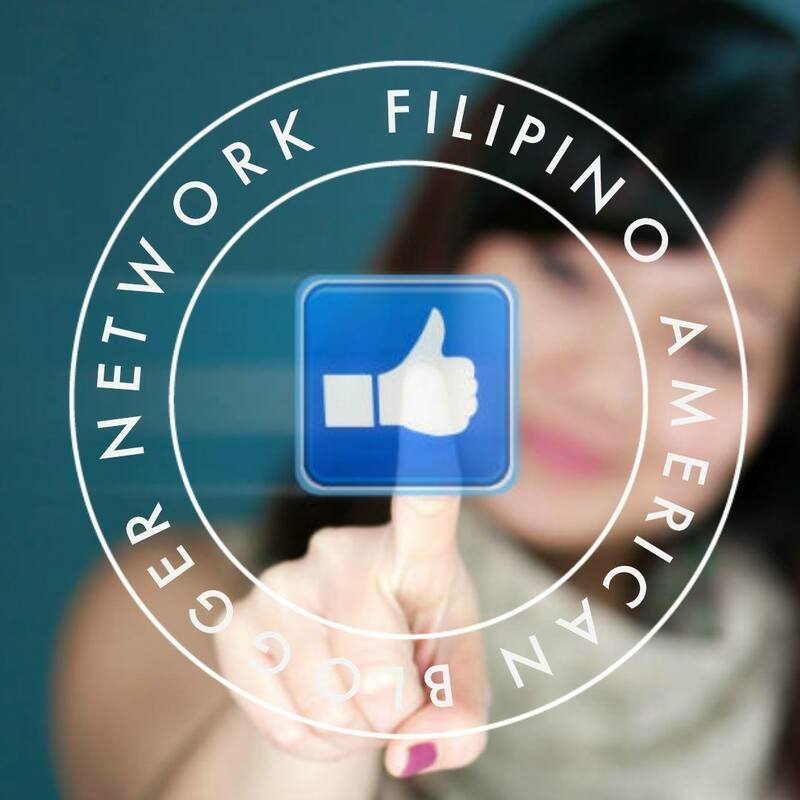 The 200+ attendees of our family reunion was just a fraction of our family all over the world. It would be amazing to have our entire family in attendance at the family reunion! 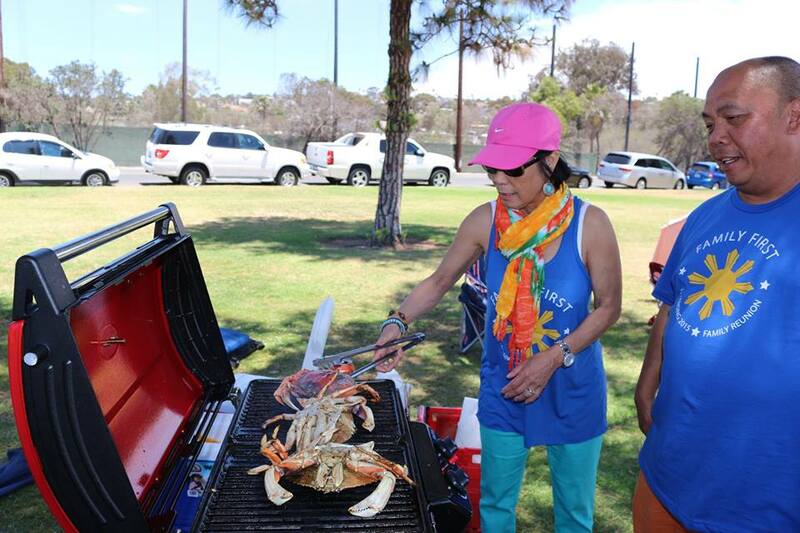 Our family reunion took place at De Anza Cove at Mission Bay Park. We called on Mikegriffin619@gmail.com to do some photos and video via drone technology. It was the only way to catch the massive crowd that attended our reunion! 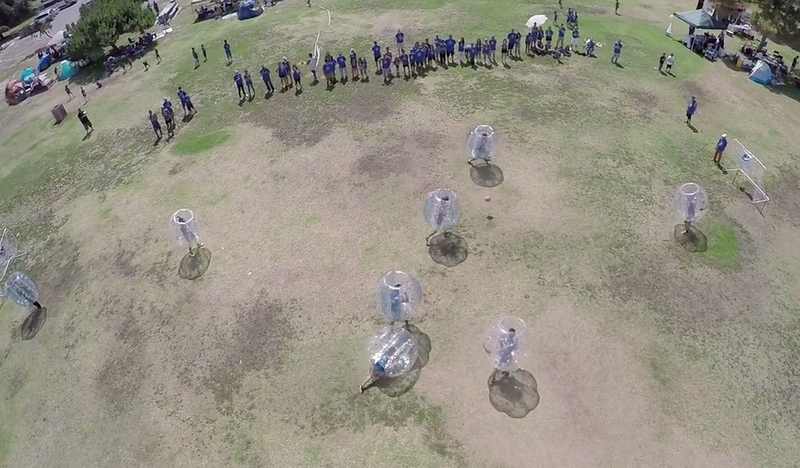 Bubble Soccer Club of San Diego was brought in to facilitate a friendly game of soccer with a twist! 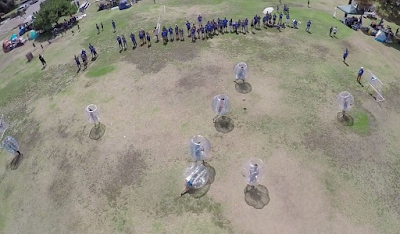 Bubble Soccer Club SD came through for our family reunion of 300+ last weekend! 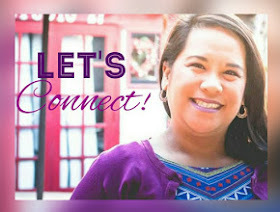 I called around San Diego two days before our family reunion and Bubble Soccer Club SD was quick to respond to my email inquiry and had the best price out of all the competitor vendors in San Diego. Since our reunion was at De Anza Cove in Mission Bay Park so there was plenty of room for our family to play bubble soccer. Bubble Soccer Club SD organized the games and ref'd. They allowed us to decide if we'd have each game end by time or by score. We tried 3 goals to end each game but it proved too hard to score three goals before our players were totally wiped out with exhaustion! Even the fittest of our family could last, at the most, 15 minutes playing at one time. It was nice to be able to have multiple players switch out during the gave to give everyone a chance to play, not to mention a break from the intensity of the game. Bubble Soccer Club SD had rules to ensure everyone's safety which was great. Our family had such a great time with Bubble Soccer Club SD. 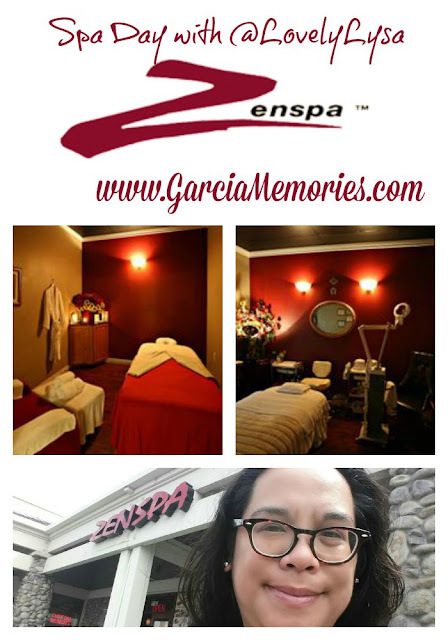 They say it was a highlight of our reunion! 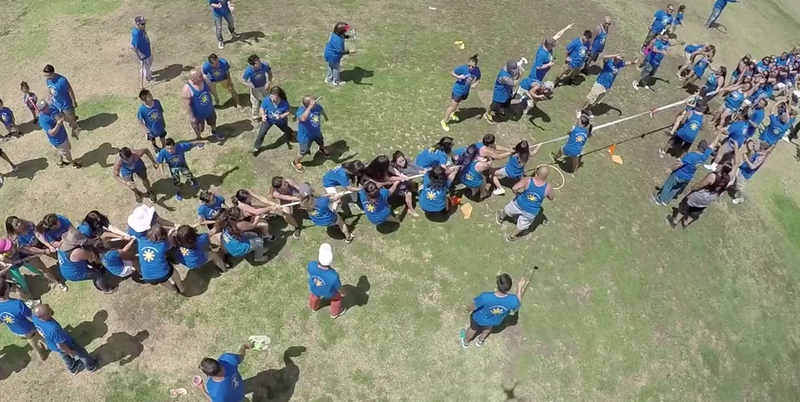 The reunion wasn't complete without the traditional tug-of-war. 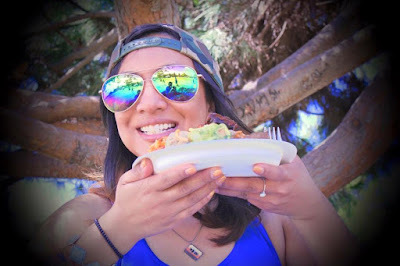 Of course there was food and lots of it! The Luansing Family Reunion was awesome fun! Can't wait until the next one in 2020!! Shower Hairball Help with the Drain Wig!